Many homemakers has shown interest in making a permanent pavement for their garage and parking lots by renowned companies but most of them are not aware of the pros and cons of having one in reality. As a result most of the pavements develop cracks due to lack of maintenance. This is true for pavements in Michigan too. But as a matter of fact it is true that a residential asphalt company of Michigan is best to do this job. An experienced residential asphalt company of Michigan is well aware with the type of soil, climate, weather change, and temperature rise and fall range in various seasons in Michigan. So when you approach a local asphalt company they can give a very clear idea about the kind of pavement suitable for your personal use. They will analyze the soil of your surroundings, and they will give the best calculation of how much deep stone base you need to make for your pavement also how much load your pavement can keep on with. This is a very important analysis which an asphalt company from outside your neighbourhood can never make properly. Resident asphalt companies in Michigan are the best option for a resident of this state for quick and best maintenance of his or her pavement. Suppose you find out that the pavement you so much love has developed a crack after winter and you need to repair it as soon as possible, will you wait for asphalt company who has office in different state to come and repair it after a week? Absolutely not. The more you will wait the crack will go deeper and will damage your pavement much more. A local company will take only few hours to reach your home and solve the issue. Also resident asphalt companies in Michigan offers frequent servicing for your pavement. 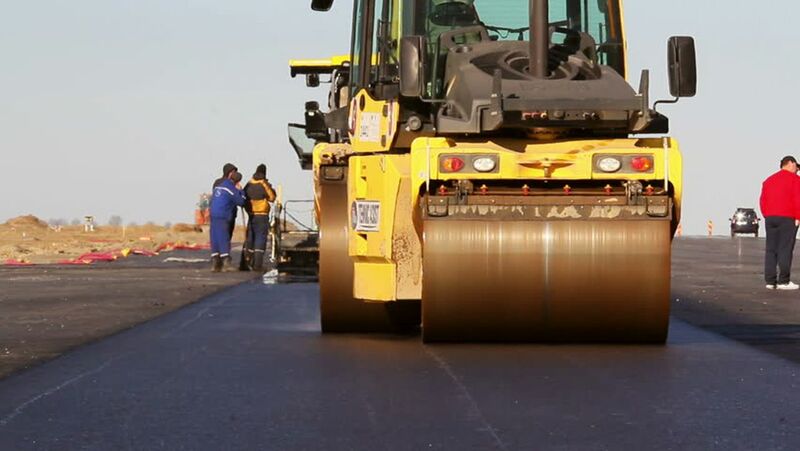 It is very important to know the type of materials suitable enough for building a pavement in a typical area. Same is applicable for coating pavements. Whether you need a tar-coating or an emulsion coating that not only depends on your budget but also on the topography of your area. A resident asphalt company in Michigan knows best about these for pavements in Michigan.